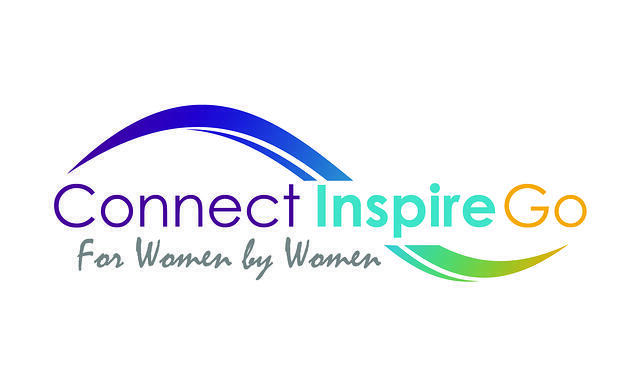 The Second Annual Connect~Inspire~Go Conference is designed to provide women with a dynamic opportunity to connect with other local women, gain new found inspiration for the season of life they are currently in and find help in designing the direction they want to go tomorrow. It is the East Valley's Premier Conference For Women, By Women! Attendees can expect a welcoming environment of women entrepreneurs who are passionate about sharing what has worked and hasn’t worked for them in areas such as; achieving work/life balance, transitioning from a job to an entrepreneur, overcoming obstacles, gaining confidence, uncovering worthiness, putting goals into action and much more! With a nationally known and recognized keynote speaker, multiple main stage speakers and 6 breakout sessions to choose from, networking, women's focused vendors and many great prizes, women can expect a fun filled, educational, motivational afternoon where they will learn, laugh and connect while increasing their business network within the local community. Visit our Conference Website at www.Connect-Inspire-Go.com for more details on attending, speaking or sponsoring.